In Memoriam | Wisconsin Converting, Inc. 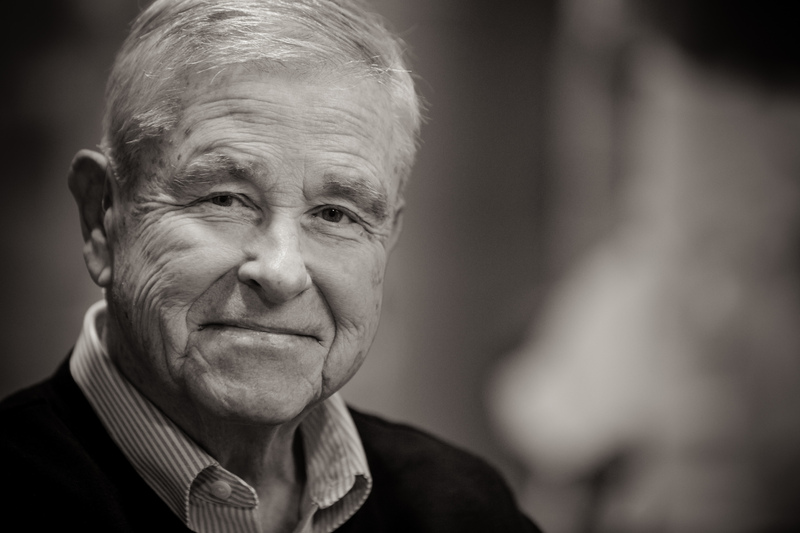 It is with deep sadness that we announce the passing of our founder, John C. Brogan. John passed away on October 13, 2018. Wisconsin Converting Inc. (WCI) was founded in 1987 when John purchased, from Thilmany Pulp & Paper, the 70-year-old bag converting operation that manufactured paper packaging for retail and industrial users. John moved the operation 20 miles north to Green Bay, Wisconsin from Kaukauna. John took pride in his company and his community. He was personally connected to every employee and ensured that all were not only well trained, but well taken care of, both personally and professionally. John was committed to protecting the environment and was a pioneer in the use of recycled materials. The State of Wisconsin recognized and honored John’s environmental legacy by creating the John C. Brogan Award for Outstanding Environmental Achievement. It has been awarded to companies, scientists, and conservationists annually for more than 30 years. 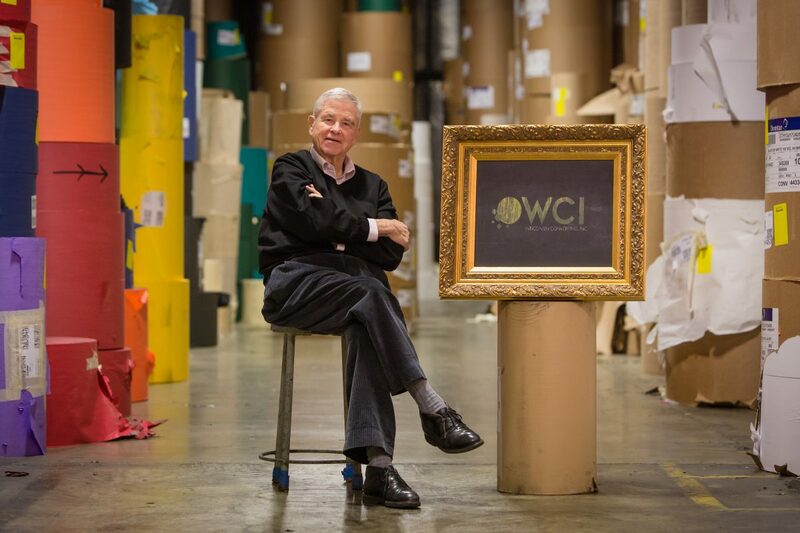 Our sympathies are with John’s family who continue, with all of us at WCI, to endeavor to grow John’s legacy.